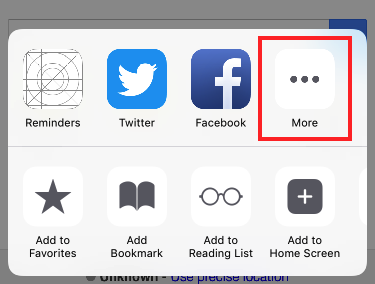 Find and tap the share button on apps like Safari, YouTube, etc. 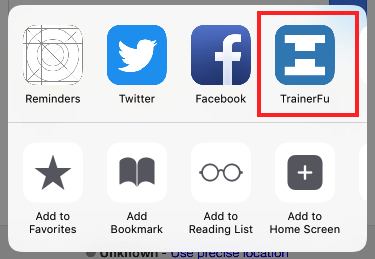 Choose TrainerFu from the list of apps displayed. Tap on the Post button. Find and tap the share button on apps like Chrome, YouTube, etc. Select TrainerFu from the list of apps displayed.